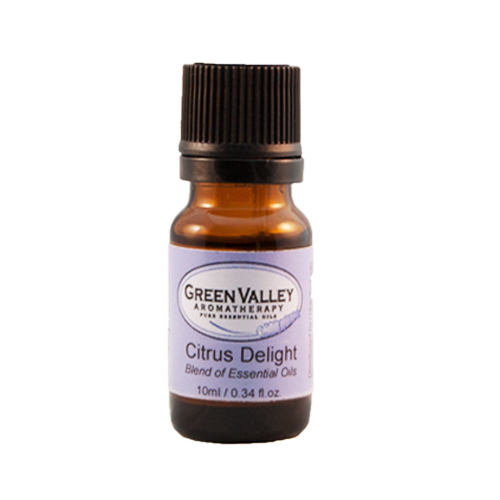 Let Citrus Delight give you a boost with its fresh, uplifting fusion of our wonderful citrus oils. 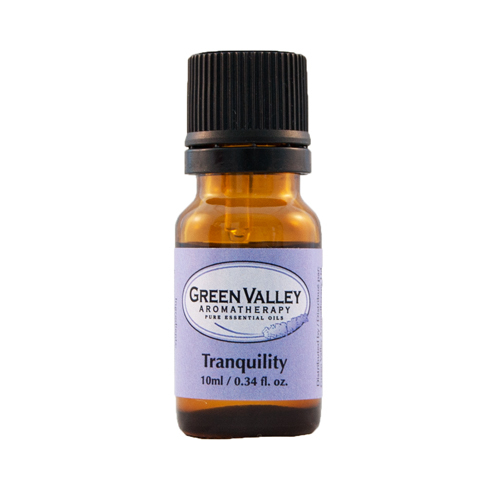 The addition of Cedarwood, Palo Santo and Vanilla add some grounding and sweetness, making this blend a tropical delight sure to please! 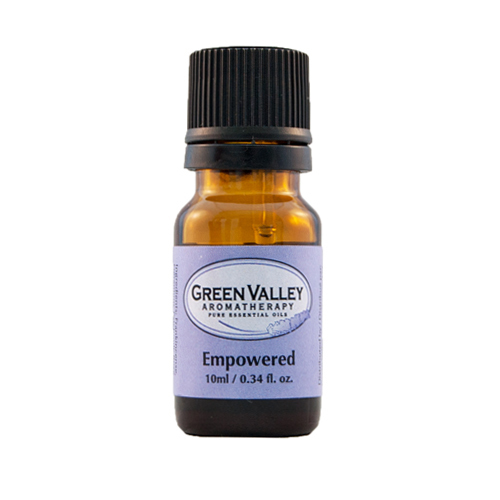 A pure essential oil blend of Cedarwood, Eucalyptus Citriodora, Lemon, Lime, Sweet Orange, Palo Santo, and Vanilla boosted extract. 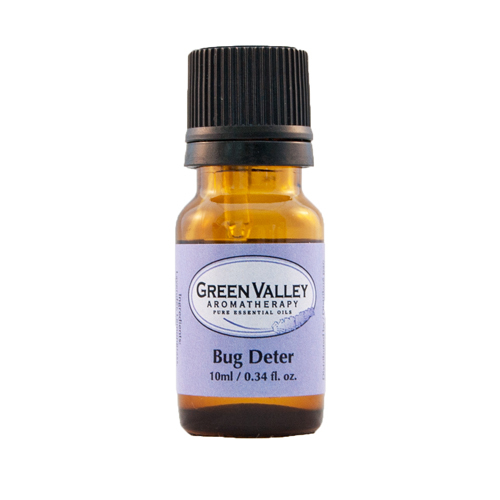 Citrus Delight is a pure essential oil blend of Cedarwood, Eucalyptus Citriodora, Lemon, Lime, Sweet Orange, Palo Santo, and Vanilla boosted extract. Lemon is an antidepressant, antibacterial and immuno-stimulant. Lime is used for depression, arthritis, in aftershave, skincare, aids the immune system. Orange is uplifting, considered a mild sedative, antidepressant, used for nervous tension and stress. 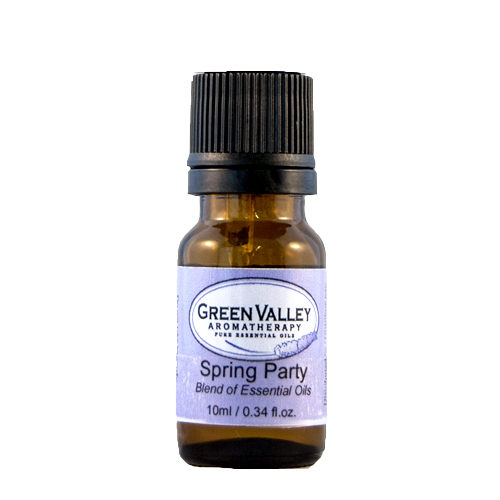 Vanilla adds a wonderful sweetness that appeals to everyone.